Joe Mad was a staple of the X-Men comics during the mid '90s. 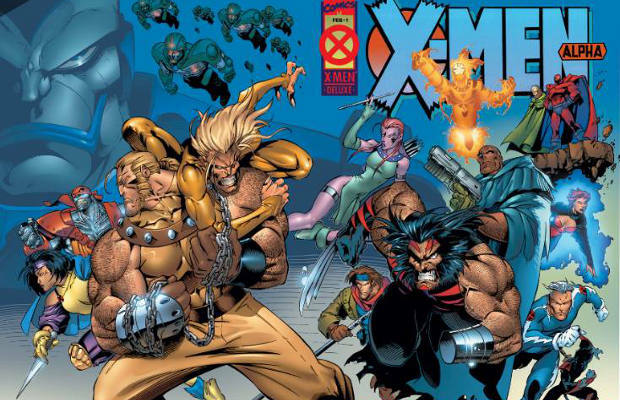 His work on the book started right when Marvel launched one of the biggest X crossovers in history, The Age of Apocalypse. Joe Mad's art was all over the damn thing and he became a household name seemingly overnight. Well, just as long as your household contained a comic buff. Madureira’s art infused the typical cartoon influences of American comics with a dose of Japanese Manga to produce a style that was completely fresh and hard to imitate. While certainly not everyone’s preference, his art kept most fan’s interest up and provided the X-Men comics with a look that no other book had at the time. Unfortunately he soon left the comic industry to pursue a career as a creative director in the video game industry, but his Age of Apocalypse art, and the world he helped create, is still a staple of Marvel.